Written on January 08, 2015 . 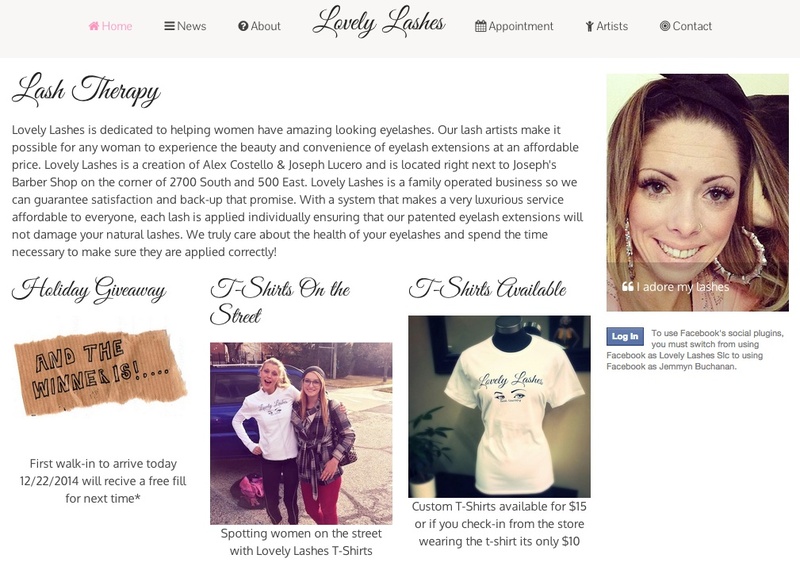 With the launch of LovelyLashesSLC.com, Tiki Multimedia experts were able to connect Squaredup.com new appointment feature which allows online scheduling on their website and in the store. This should eliminate nearly 80% of their phone calls and streamline work. Check them out for a great place for eyelash extensions.